A Virtual Assistant can write your blog posts, maintain and schedule your blog posts in most applications. A Virtual Assistant can update all your tweets, your profile and your account settings! A Virtual Assistant can handle all your internet market research as well as web-based research! A Virtual Assistant can input all your spending transactions and input, create and update of your Accounts Receivable invoices and reports! A Virtual Assistant can help your business with a Social Media Strategy as well as assisting with setting up and maintaining all your social media accounts, profiles and posts! A Virtual Assistant can create, track and keep you aware of your monthly spending and saving needs! YOUR PREMIER VIRTUAL ASSISTANT HERE! IF YOU CAN ANSWER YES TO ANY OF THESE QUESTIONS BELOW, THEN YOU NEED A VIRTUAL ASSISTANT! Do you work into the wee hours catching up on email and paperwork? Do you want more brand awareness, lead generation, trust, credibility & sales? Are you so lost in “tasks” that customers fall through the cracks? Are you too busy to go to networking events? Do you focus more on lowering cost than generating revenue? Do you need an assistant but you are worried about space, cost, and losing control? Do you worry about your staff when you are away from the office? Does your company fall apart when your not there? Are you tired of paying payroll taxes, workers compensation insurance, unemployment insurance and fringe benefits? Did you answer yes to any or all of these questions? We call this…. Tyranny of the Urgent! On the list of top five killers of business growth! I know what you’re thinking “Is it even possible for me to give up control”? YES! YOU! CAN! As your Virtual Assistant, I will help you do it. Click Here to find out more. I believe in creating partnerships with my clients and helping them to feel comfortable with me and my services by making them a part of every process. As a leading provider of remote office management also called a virtual assistant. I take pride in offering the best virtual administrative services. I can provide solutions and resources you need to get the job done right. My track record for consistency, timely service, and subject matter expertise makes insurmountable tasks possible to overcome. Please note all discounts mentioned on the video are no longer in effect, as well as www.lmsassistyou.net. My multifaceted company is here to assist you by providing a wide range of service packages at affordable prices. 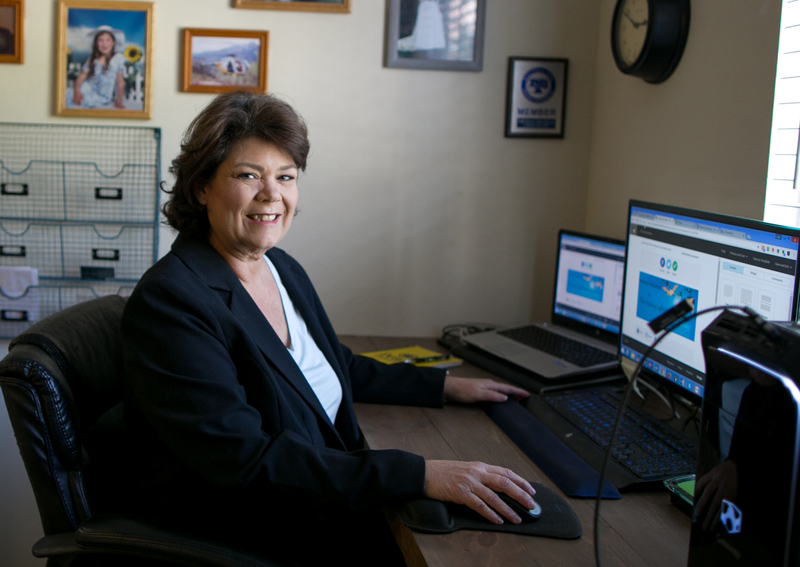 To get acquainted with and discuss your virtual administrative, social media, or bookkeeping needs, contact me via phone 661-388-0161 or simply Click Here to fill out the contact form. I will get back to you promptly!